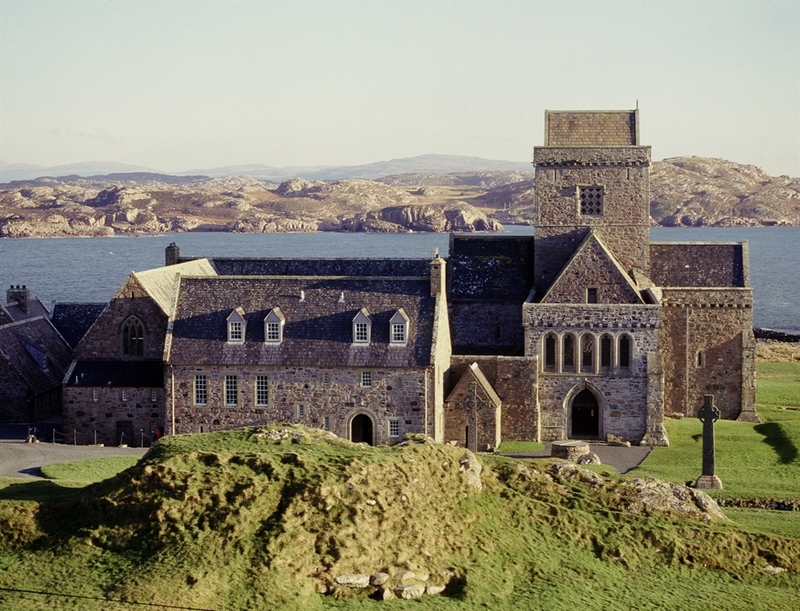 The serene Isle of Iona is home to the oldest and most sacred religious places in all of western Europe. The Abbey Church at Iona Abbey will be inaccessible to visitors from 7 January to 17 March 2019. All admission charges will be suspended during this time. 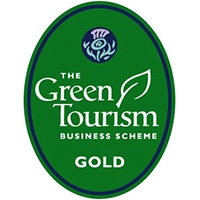 Other parts of the site will be accessible to visitors. 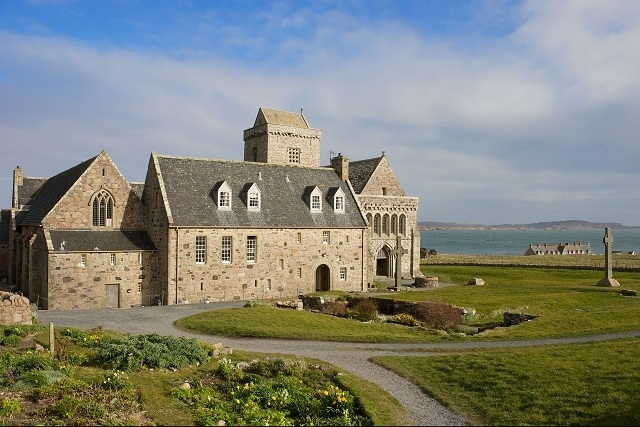 Iona Abbey is one of Scotland's most historic and sacred sites. Located on the Isle of Iona, just off the Isle of Mull, it was founded by St Columba and his Irish followers in AD 563. As a celebrated focus for Christian pilgrimage, Iona retains its spiritual atmosphere and remains an enduring symbol of worship. 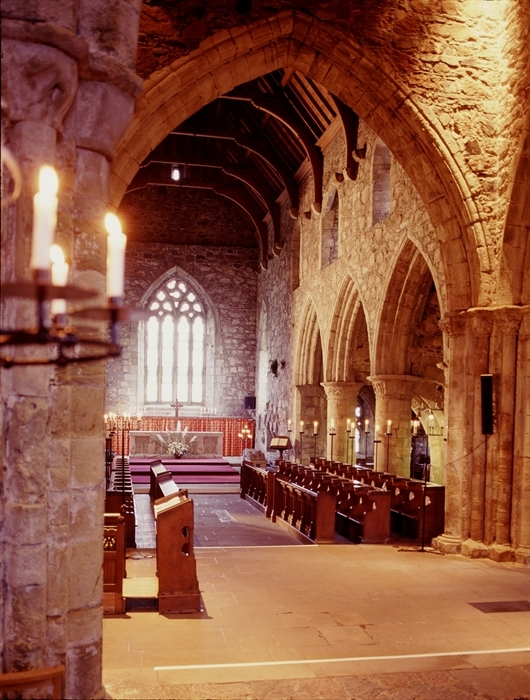 The abbey church was restored at the beginning of the 20th century, whilst work on restoring the living accommodation began in 1938, following the foundation of the Iona Community. Today, the Iona Community continues the tradition of worship first established by St Columba 1,450 years ago. To mark the 1,450th anniversary of Columba’s arrival, Iona’s magnificent carved stones have been redisplayed in the Abbey Museum. New interpretation panels, audio guide and souvenir guidebook are also available.